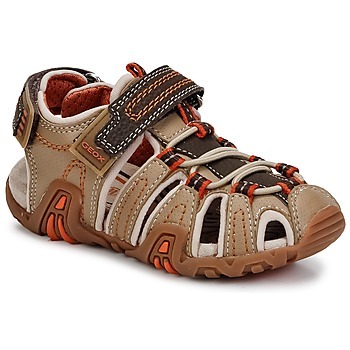 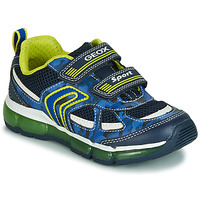 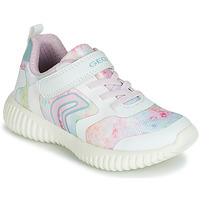 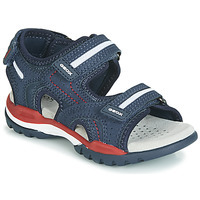 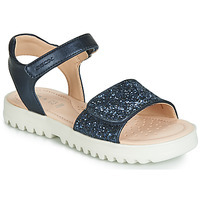 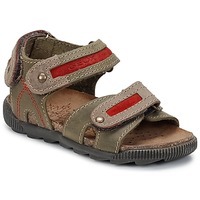 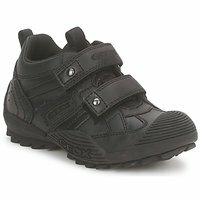 GEOX children Shoes, Clothes, Accessories, - GEOX - Free delivery with Spartoo UK ! Founded in the 1990s and specialising in city shoes, Geox stands out thanks to their famous rubber breathable sole that lets the foot breathe. This revolution in the world of shoes began with the introduction of rubber soles almost 50 years earlier. 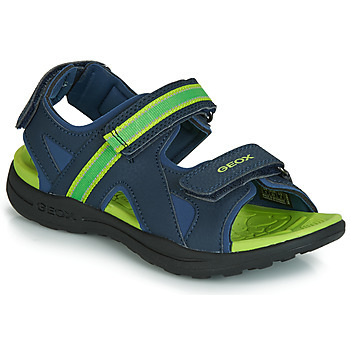 Perfectly waterproof, they did however come with one fault: absolutely no foot breath-ability. 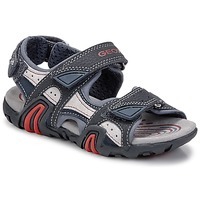 The beginning of the Geox revolution: Mario Moretti Polegato who, while exercising, has the idea to perforate his shoes to eliminate heat and sweat. 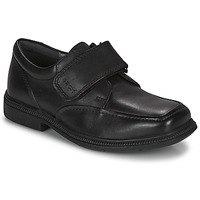 When he got home, he registered his first patent and completed a design based on a micro-porous material, which absorbs sweat in the form of steam and evacuates it from the shoe all the while remaining waterproof thanks to the micro-pores that are smaller than a drop of water, yet larger than a molecule of water vapor. As shown by the thermographic test, a foot wearing a classic sole will become much hotter than with a breathable Geox sole. The next challenge for Geox: the world of sports shoes! 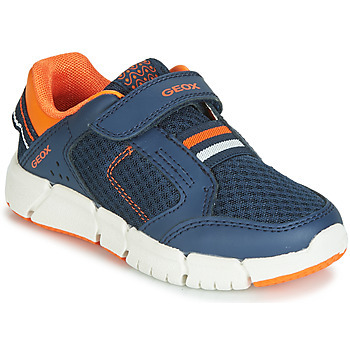 Among the leading brands in the world of kids fashion, Geox is a very important name. 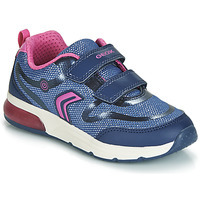 Specialized in shoe manufacturing, they have created numerous models for kids. 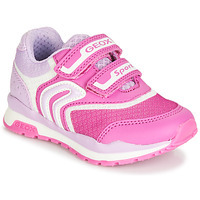 Why choose Geox ? Because their shoes are trendy, comfortable and very high quality. Geox can be seen on school children everywhere. Thier most popular model for kids: flashing shoes which are very popular right now! 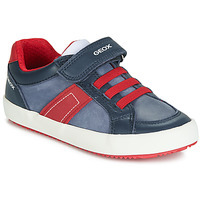 Online you will find more than 1,000 pairs of Geox for boys and girls. 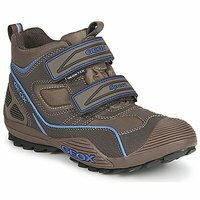 Every season has it's special shoe ! 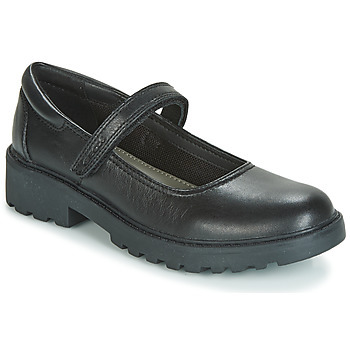 In our section of girls shoes, there are sandals, ankle boots, tall boots and flat shoes that are really gorgeous. And for boys shoes, trainers, sandals and sports shoes are represented in full force. 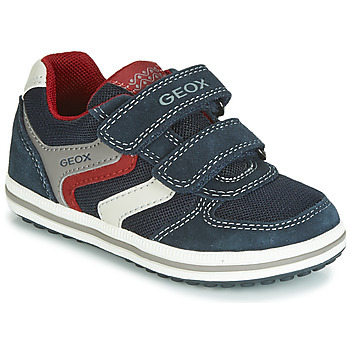 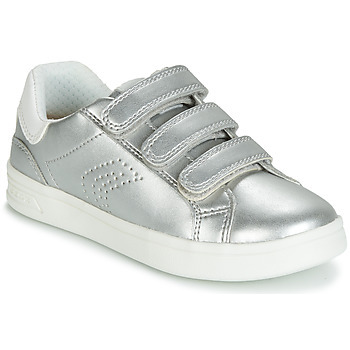 Geox also has baby shoes, perfect for their first steps and easy to put on thanks to the velcro straps. 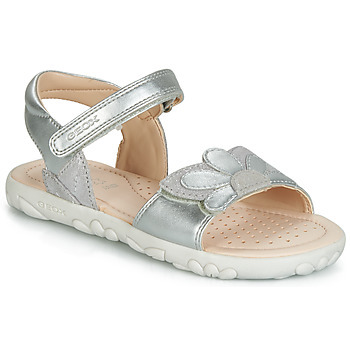 As a specialist in online shoe sales, of course Spartoo has an entire line just for children. Geox boys and girls: : several hundred pairs of shoes are available. You can also order kids shoes that are very popular at recess: Nike, Adidas, New Balance or even Converse. 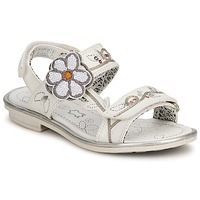 And when the time is right, you can get great deals during the sales or private sales to buy shoes at low prices.